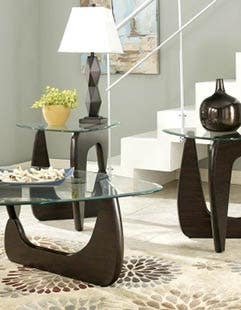 Influenced by the design accomplishments of the past, this mid-century inspired table has gone through a modern make-over. The iconic lines and styling of this side table paired with the on-trend cappuccino finish and chrome metal X base legs, give this table an edgy look that will complete your modern room setting. This versatile table can be used as an accent table in the den, living room or entry way or as a night stand in the bedroom. 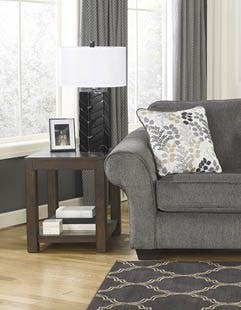 Featuring one storage drawer with a chrome handle, this sturdy accent table is perfect to display your favorite objects and keeping things organized in one place.